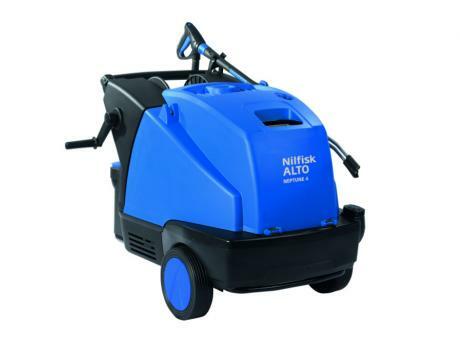 For over 100 years Nilfisk-ALTO have been specialists in the cleaning equipment industry and one of the market leaders in pressure washer manufacture. 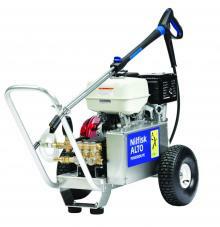 They have strived to achieve optimal productivity, low running costs and great ergonomics to ensure ease of use. Dayma Supplies can supply and service Alto's new Neptune hot water and Poseidon cold water commercial ranges. 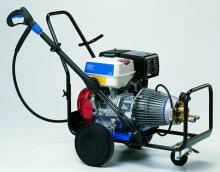 Please see the range of machines that we supply. If, however, you don't see what you are looking for please call us on 01925 653486 to discuss your requirements.